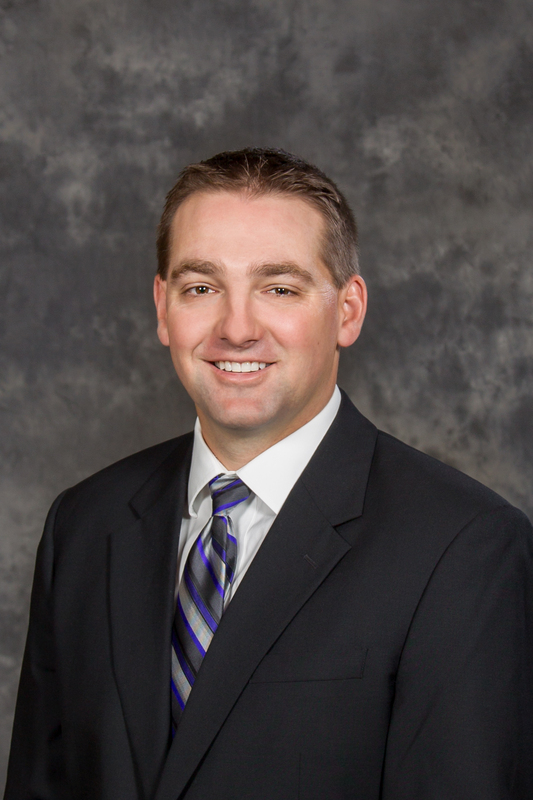 Dr. Ryan Braden is a general dentist in Lake Geneva, Wisconsin. In 2015, at age 37—and only 10 years after graduating from Marquette University School of Dentistry, Dr. Braden became president of the Wisconsin Dental Association, its youngest to take on the position. Dr. Braden spoke with New Dentist Now on how he first became involved in organized dentistry and why new dentists shouldn’t be discouraged by their age or lack of experience when it comes to taking on leadership roles in their profession. New Dentist Now: As a new dentist, what are some of your colleagues’ reasons for not joining organized dentistry? Dr. Braden: Some just don’t feel the value in what it’s doing. Some say it’s too expensive. I have varying degrees in understanding what is “too expensive.” I see what people are spending on, so it’s just not a priority for many of them. I have to reach out to more to nonmembers to find out. We’ve dipped to 72 percent so it’s still hard to find nonmembers and find out the answers. But we want to make sure 72 is the base and we climb back up from there. New Dentist Now: What do you most hope to accomplish in your term? Dr. Braden: My one big issue that I’d like to see change is licensure reform as far as patient examination for licensure in the state of Wisconsin. I would like to see alternatives apply to that, such as the OSCE. I’ve been working with ASDA to see what our students are in favor of. I’ve always had concerns over the patient-based examinations. And we have a dental examining board that’s open-minded and willing to hear some new ideas. Also, just trying to engage the new grads and new members as best we can to make sure we find a way to make them excited about organized dentistry. It used to be in the 1980s, you graduated and you joined a dental association. That’s just not how it is today. You have to really go out there and recruit them in. New Dentist Now: What do you hope new dentists take away from your election as president and accomplishments? New Dentist Now: Do you have any advice for new dentists interested in taking on more leadership roles in organized dentistry? Dr. Braden: My only advice for those who aspire to be more involved, just seize the opportunity. If someone asks you to join a task force or committee, just say yes. You may not feel like you’re ready, but you’ll be ready and you’ll do the work. You’re never 100 percent ready for anything. People asked me if I’m ready for this presidential year, I said, “No, but there’s no turning back now.” Don’t think that age should discourage you. They never looked at my age and said, “He’s not ready.” They looked at my age and thought this was an opportunity. If no one is asking you, call someone. I’ve never had someone call me, asking me what they can do, and not be able to give them a good task to do. New Dentist Now: From your perspective, why is it important for younger dentists to join organized dentistry and take on leadership roles? Dr. Braden: This is your association, and the future of your association is more relevant to you as a new dentist than anyone else in the association because you’ll have more time invested in it. A line that we hear in Madison is, “If you’re not at the table, you’re on the menu.” Someone is going to be making decisions about how the workings of your profession are handled. And if we don’t get engaged in those conversations, we may not like the results that come out of it. New Dentist Now: After your term ends, what’s next? Dr. Braden: I have no idea. Obviously a lot of more family time in there. We’ll see what happens. I have three kids, I have a family I want to spend time with, I have a growing practice, I have to pay bills here and there, and I still have student loans to address to. I just want to have fun and see what life has to offer. I may just be a local component cheerleader for a while.